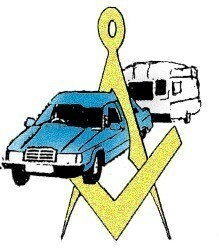 The aims of the Wiltshire Masonic Caravan Association, formed in the spring of 1980, are, to hold caravan rallies for Masonic Caravaners, to involve their families, to enjoy weekends together at a relatively low cost and to meet Brethren and their families not only from our own Province but also from other Provinces who have similar interests as ourselves. 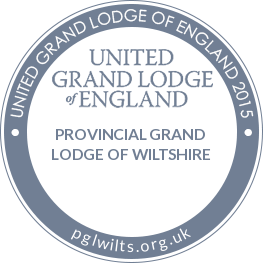 The Founding members hoped that from our activities, Masonic, National and local charities could benefit and be helped and supported in some small way. There is no joining fee, but we charge a subscription of £25 per year per unit, payable from the first of November each year. At the present time, four/six rallies are held each year, usually after Easter, around Spring Bank Holiday, in June/July and mid August and in early October. One of these dates will be our annual lunch, usually in a Masonic Hall or hotel in Wiltshire or a Province close to our own. The officers and rally marshals of the association will be pleased to welcome new faces to our rallies and would like to see previous ralliers who may have joined us in our early days perhaps having sold and re-purchased caravans. 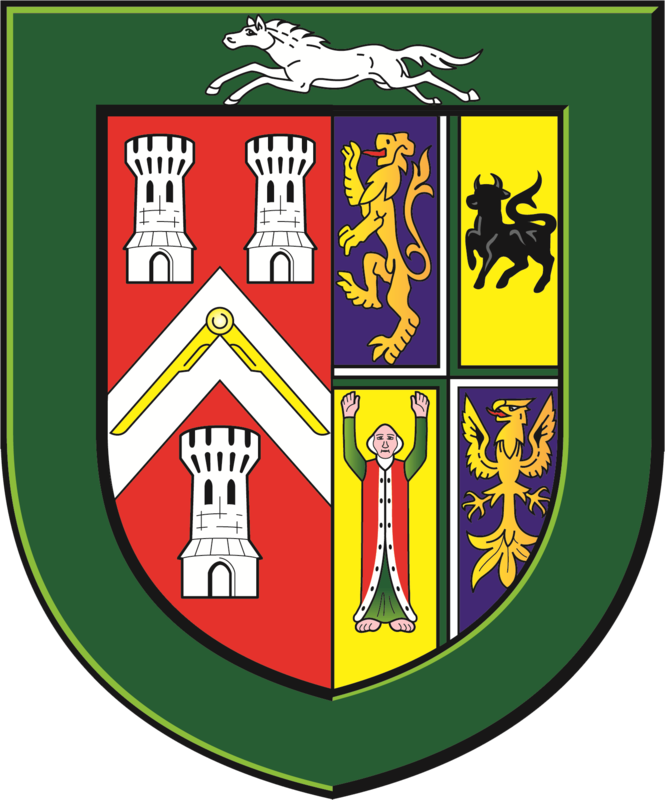 We enjoy our meetings, everyone is free to do his or her own thing and not organised in any way, come along and see for yourselves, you are promised a warm welcome which will, we hope, make you want to join us on a regular basis and thus enhance our association. It is with pleasure I submit my report of the WMCA for the past year and it gives me great pleasure to do so. Our membership has increased this year by one and we are still viable. Again our rallies like last year and the year before were relatively small, but it is thought that they were beneficial to all who were able to attend. Once again sickness and health have taken their toll with members not being able to attend the rallies but those that did had a very good time and enjoyed one another’s company. Our first rally in 2018 at Broadway C Club Site was again a little disappointing due to the fact that eight members for one reason or another were unable to attend Only two members made it and they both enjoyed the local area and refreshments and attractions. Our Spring Bank Holiday Rally was at Lucksall Caravan Club Site, only three units made it, seems to be the norm these days, but remembering that quality is a lot better than quantity we had a very warm welcome from the Wardens. The site was brilliant and it has been decided to revisit it next year. Our Holiday Rally was held on the Isle of Wight Caravan Club Site and was attended by 6 unit’s. Ten days of Island relaxation were enjoyed this new area immensely. I apologize for the sketchiness of the rallies but being unable to drive for the last twelve months has somewhat limited my knowledge of what went on. As always our thanks must go to our Rally Marshals once again Keith & Dorothy, Tony & Barbara, John & Angela, John & Carolyn we thank them for all their hard work. Again our thanks go to all the site wardens and rallyers for the support given to the committee again this year.  Finally as always I must stress that we do need more members. Members of The Lodge of Agriculture No. 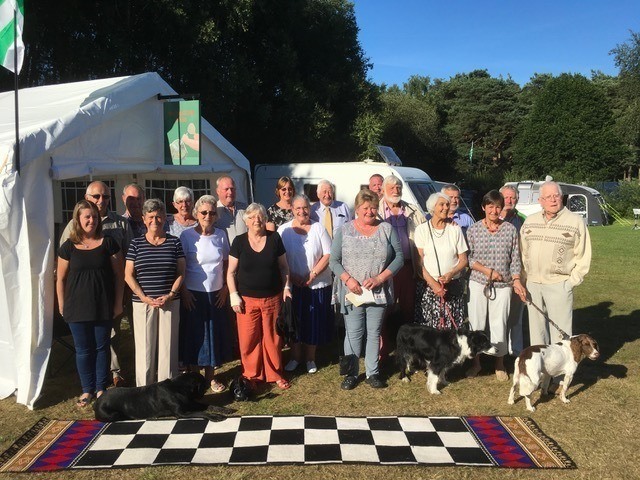 9090 caravan club and their friends travelled in convoy to Wareham Forest in deepest Dorset for their annual get together. This report and picture was submitted by Bro. Arthur Bierschenk - Wiltshire Special Correspondent. Members of The Lodge of Agriculture No. 9090 plus others, journeyed to Wales for their annual gathering at which they celebrated a members birthday. Having chosen to spend some time in the Principality it would have been curmudgeonly not to have watched Wales play Belgium in the European Championships. It was too much to hope the result might be somewhat similar to the England v Iceland match. In the event Wales played very well (perhaps they could give the Welsh rugby union team some pointers) and beat highly rated Belgium by two goals. 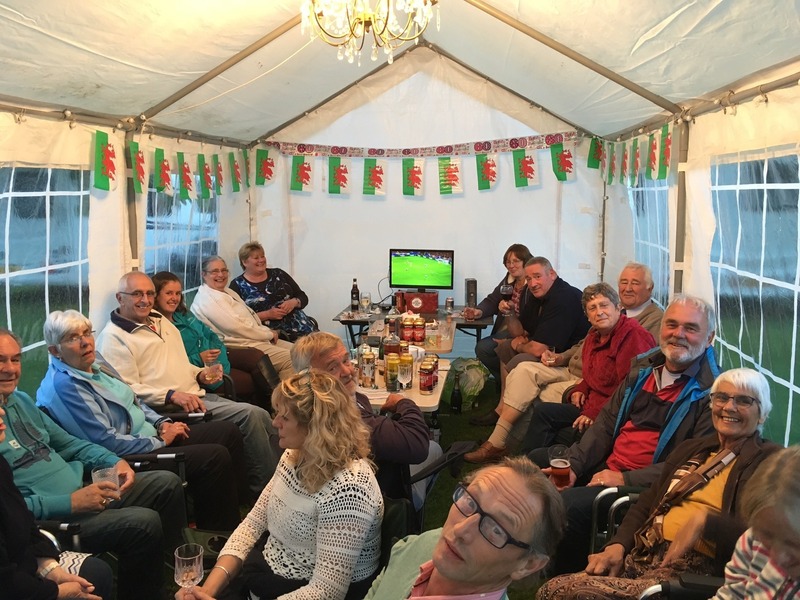 An enjoyable time was had by all on this very special occasion and for those of Welsh extraction the evening was made more memorable by the result. Can you identify the Brethren in the picture?